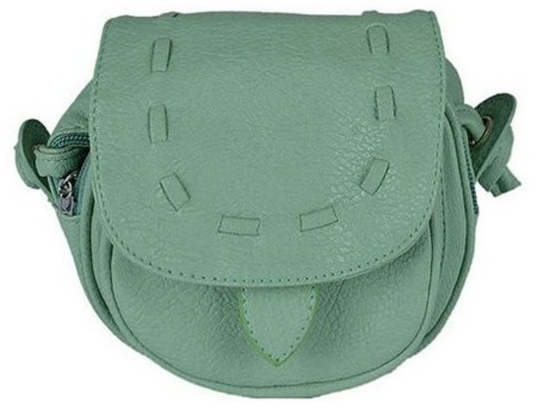 Mint Green Purse Only $6.19 Shipped! You are here: Home / Great Deals / Amazon Deals / Mint Green Purse Only $6.19 Shipped! be perfect to take on vacation with you since it is trendy, yet small! Get your own Mint Green Purse for Only $6.19 Shipped!